Even if the smart contract didn’t police token issuance, TrueUSD’s accounts would, Reiss claimed. 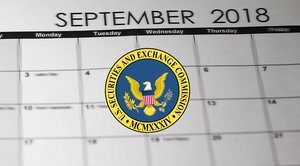 If at any point during their professional relationship the token’s accountant found a discrepancy in supply and fiat reserves, the partnership would terminate. 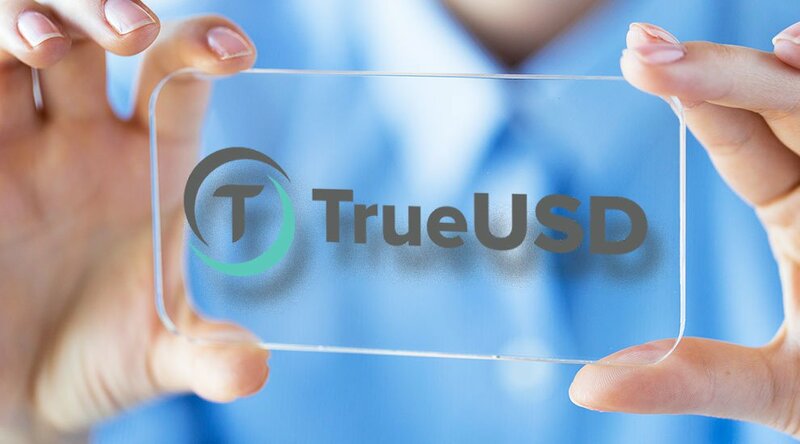 TrueUSD’s operations tell another story. Not only does Cohen & Company currently conduct accounting for the currency, but Reiss indicated in our interview that TrustToken is in talks with two of the big four accounting firms to provide audits in the future. TrustToken also publishes regular attestations from Cohen & Company on their Medium blog. When they strike a working relationship with one of the big four, the company plans to publish “live attestations (via a public dashboard),” Reiss claimed.